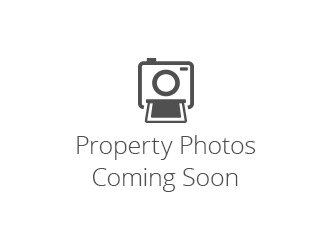 seller is agentNice level property! Listing provided courtesy of James Douglass of Sierra Vista Realty - Bisbee. © 2019 Southeast Arizona Multiple Listing Service, Inc. All Rights Reserved.